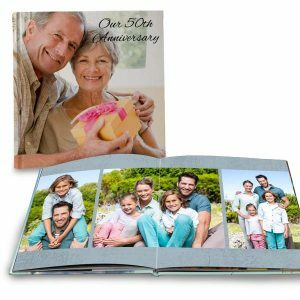 Create a high quality photo book for your best photo memories and events. 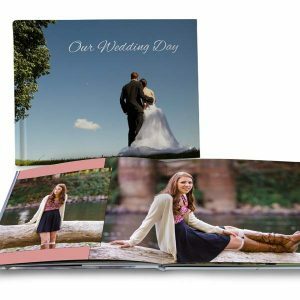 Premium lay flat photo books with thick lay flat pages make an ideal gift for weddings, anniversaries and birthdays. 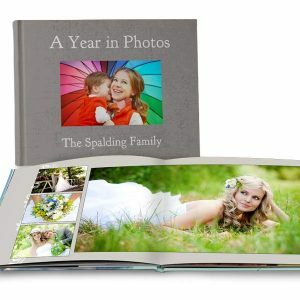 Each page spans across the book with full spread layouts printed on real photographic paper with a luster finish.